Ready meal manufacturer wins top Made in the UK Award after being named Food & Drink Manufacturer of the Year at the national manufacturing award ceremony, held at Liverpool’s Titanic Hotel. 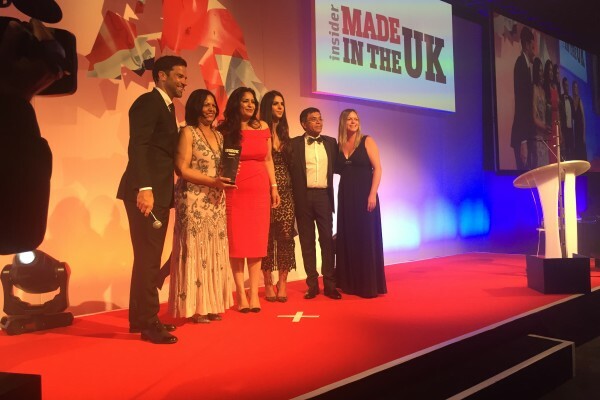 Bispham-based Laila’s Fine Foods, won last night’s Food & Drink Manufacturing accolade at Business Insider’s Made in the UK Awards in an evening to mark the best in UK innovation and exports. Founded by Laila Remtulla who spotted a gap in the market for quality Indian frozen ready meals, the business has grown to a turnover of more than £36m. 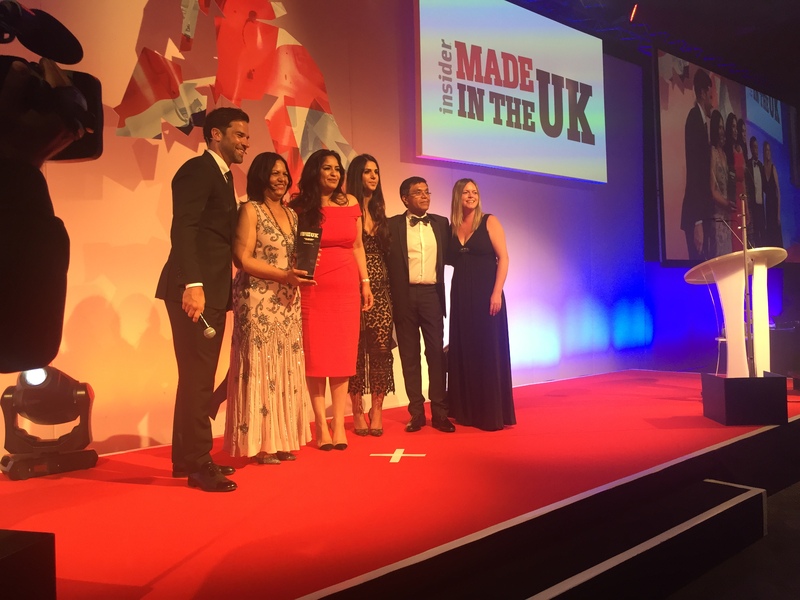 Having already been named Food & Drink Manufacturer of the Year at the North West Awards, Laila’s was recalled to the stage at the National ceremony as recipient of the prestigious Made in the UK Award. Still family owned, the judges were impressed by the level of investment in the business, with clear commitment to opening up markets, creating new products and improving processes.